Looking for high performance skincare? Well we think Aveda’s skincare is only lacking in one thing…and that’s the chemical nasties that are present in most brands. 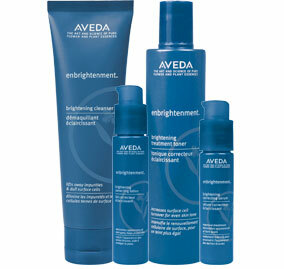 Aveda have replaced these parabens and sulphates with active natural ingredients. That work! Not sure what you need? Click here to take our quiz: http://www.cobaarz.com.au/warragul#!__warragul/promotions . Or come into our salon for your FREE skin analysis and mini-facial. To get you started, Buy 2 products and get your third FREE. Get great skin SOON!